The Virginia Academy of Elder Law Attorneys, or VAELA, is a non-profit professional organization. Its mission is to educate and empower legal representation of elderly and/or disabled clients and their families. OFP Shareholder Catherine Schott Murray currently serves as VAELA’s President. 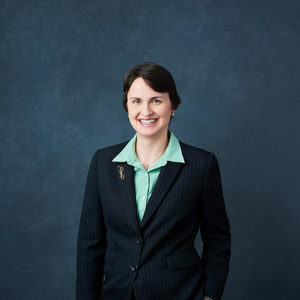 Catherine Schott Murray: VAELA Is leading the way in special needs and elder law in Virginia by educating, inspiring and empowering legal representation of elderly and disabled clients and their families, and by advocating their issues before courts and legislatures. In representing a diverse set of individuals and families with unique issues by providing practical and common-sense advice, VAELA members help their clients to protect family members with disabilities and to age with dignity.